Many people are always looking for ways to increase their skillset. It is, however, not always easy to find courses that will be beneficial to you. 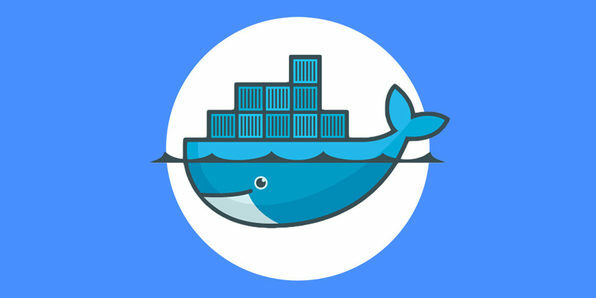 Wccftech is offering an amazing discount on Docker for Everyone. This is a course that will help anyone looking to improve and innovate ways they build and distribute applications. The discount is available for a few days only, so you should hurry up and invest right away. The course has been been designed by Nick Janetakis. He is a full stack developer and a teacher. Since the year 2015, he has helped many students around the world. He is also a Docker Captain. He is a very talented content developer and provider and the company added him quickly to the team because of his expertise and industry experience.